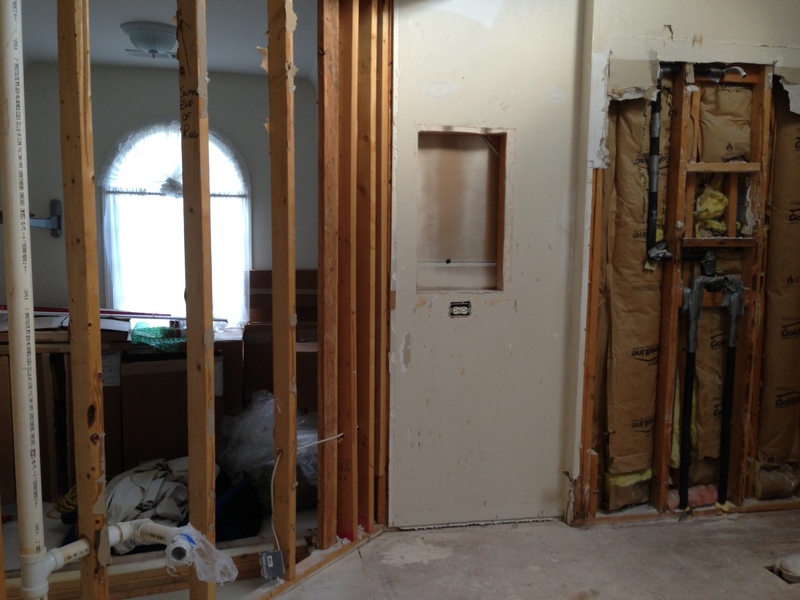 I love doing renovation projects that include construction and rebuilding a room. The transformation is huge and the final product can be world’s better than ever imagined! 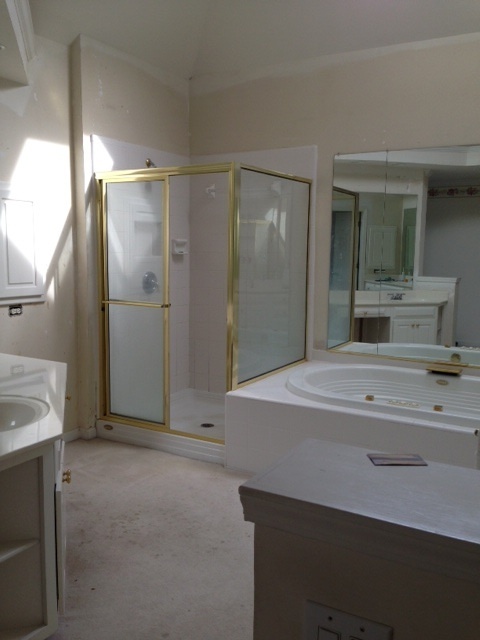 I have a client who asked me to help her with this very type of renovation, the master bathroom! Her reason for renovating? 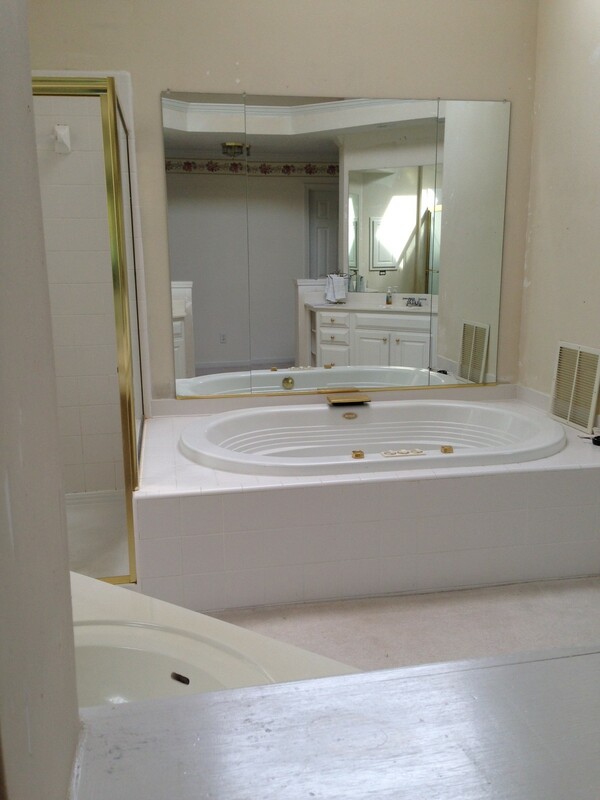 She wants to remove her Jacuzzi tub and expand the shower, possibly converting it to a walk in shower. She looked at various websites including GlassShowerDirect.com, but decided that she would rather have someone designed it with her in person. 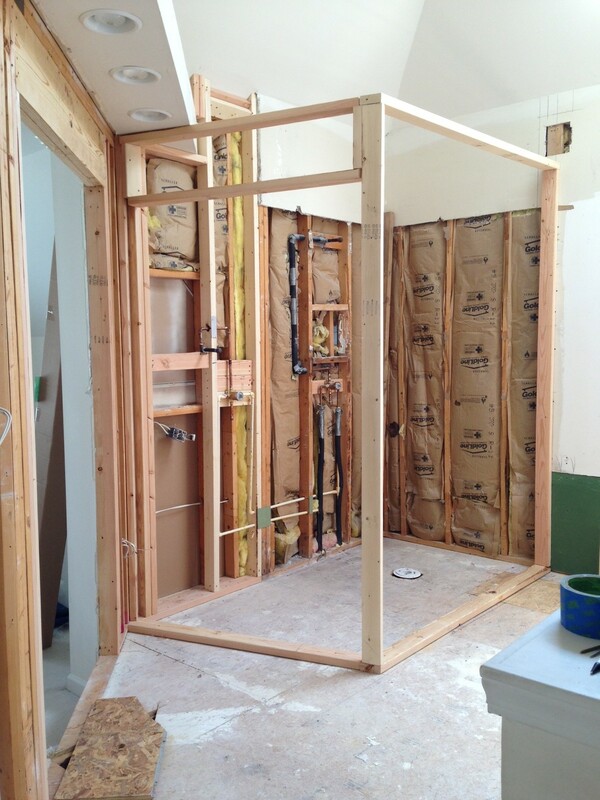 This undertaking can be quite scary, since it’s been ingrained in our heads that the master bath should have a tub. 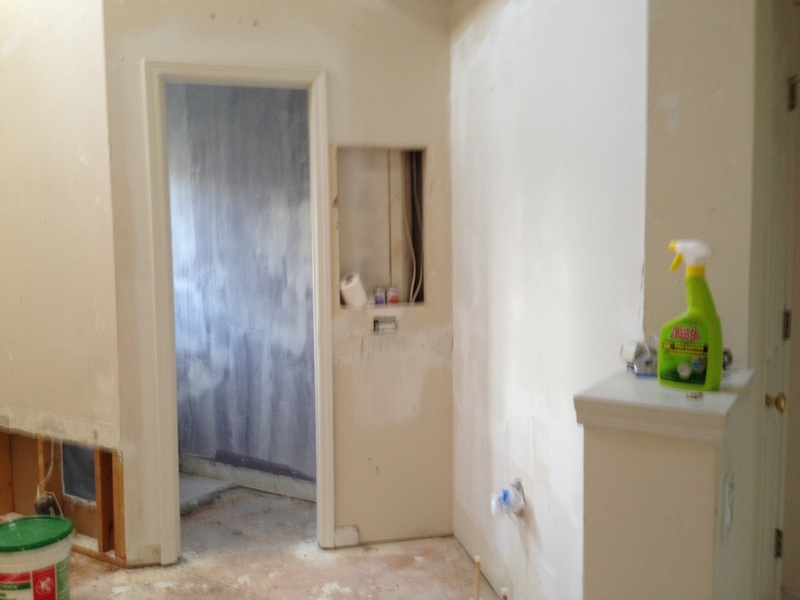 We are going to journey together through this project, and for the next couple of weeks, I will post updates and pictures of the progress until we reach the final day and present a completely new bathroom. This is going to be fun! Lots of clients have asked me to lead a renovation of this type, since most of you are shower people. Not to say that you don’t enjoy long hot baths, but trends are shifting. The bottom line is, your home should be just as functional as it is comfortable. Before achieving your dream bathroom, be sure to complete any work to be done in the bathroom, so you can get it out of the way. If there is plumbing work to be done, why not look into ‘plumbers near me‘ and find the best results to help you out. If you step into a cramped shower every day, the bath tub may start to feel like wasted space! and an adjoining sitting room. …the dreaded shower! Although this original shower needed replacing, it served the family well for many years. As the family grew, the shower became a little too small, the tile had developed a mildew line, and there was now a slight bow in the wall, which Jane feared was caused by water damage. Overall, the whole bathroom needed a facelift. 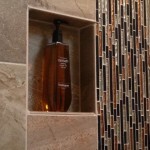 My friend was telling me about how they combine a new energy quote with their home energy which made their bathroom facelift feel great, check out Money Expert (https://www.moneyexpert.com/gas-electricity/) if you’re interested. But anyway, Jane planned on doing Venetian Plaster in a deep wine color with Tuscan Glow accents. 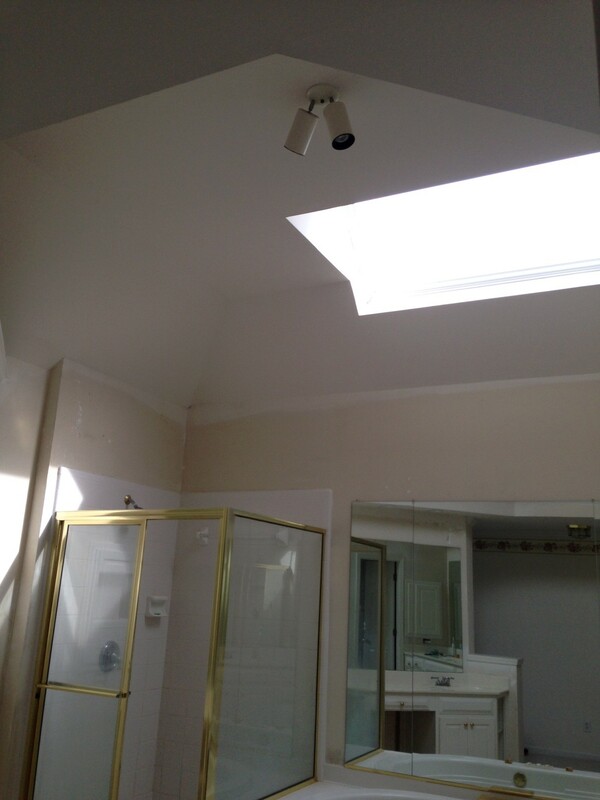 Because there is a vaulted ceiling and a skylight with great natural light, we knew the bath could handle very bold colors. With this wonderful light and reflection from the many large mirrors, the bath looks much bigger than it actually is. We definitely took advantage of these features when choosing the new colors! With all these great ideas flying around, we decided to start by looking at the basic floor plan of the bathroom, how much space we had to work with and how big the shower needed to be. Once the tub was removed, it was clear we had a lot of space to work with! 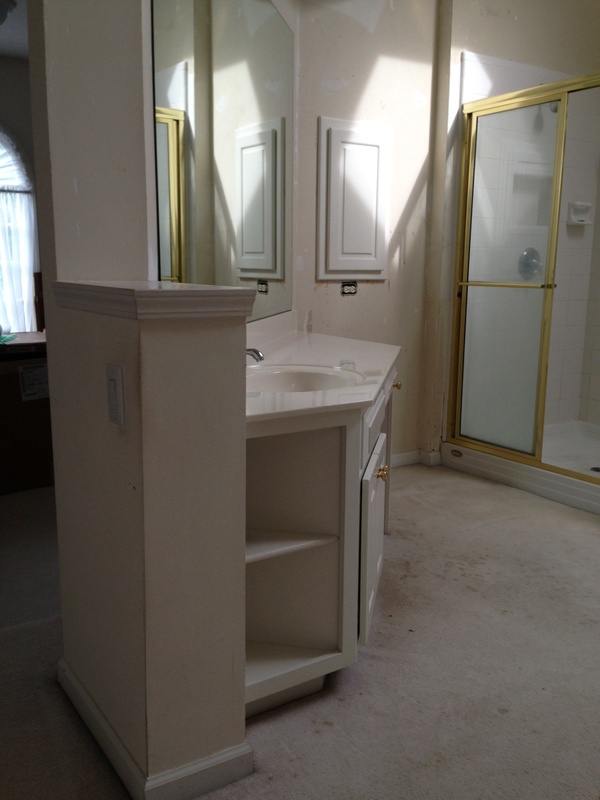 Because of this extra space, we decided to elongate the shower towards the existing ‘hers’ vanity. We chose not to expand the shower into the space of the tub, because the leftover space would only be large enough for a small vanity, much smaller than what Jane currently had. With the shower now aligning on the adjoining wall, Jane’s vanity moved to the tub space, and we removed the wall where her old vanity lived. This allowed us to open the bathroom into the sitting room, becoming a part of the bath. 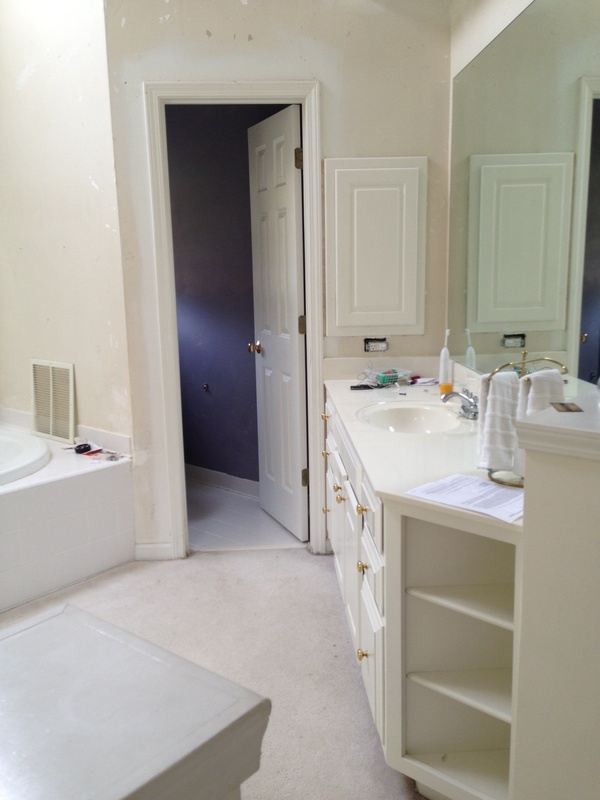 The ‘His’ vanity would stay in it’s current place but get a beautiful transformation! 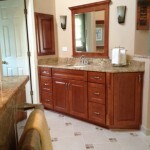 We’ll install new wood cabinets, granite countertops and mirrors with sconces. 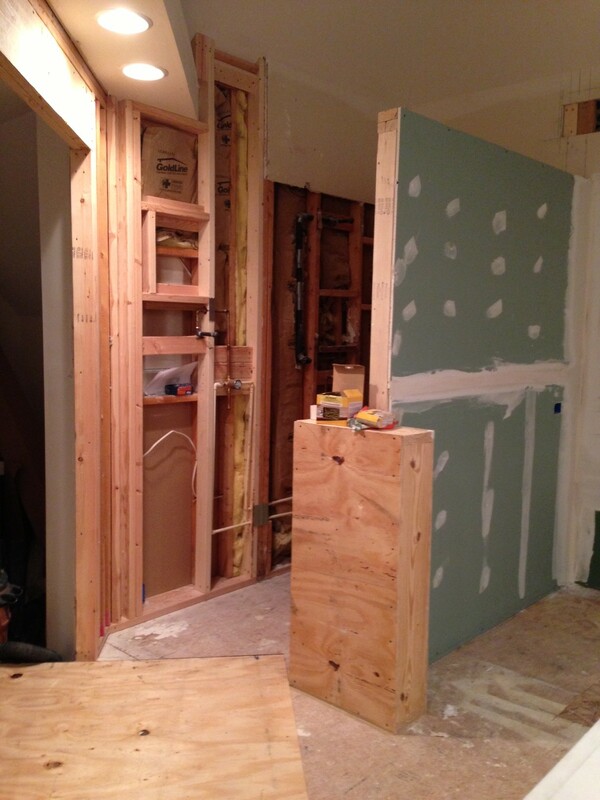 To expand the shower along the adjacent wall, the builder had to construct a new wall, but how would we support it? 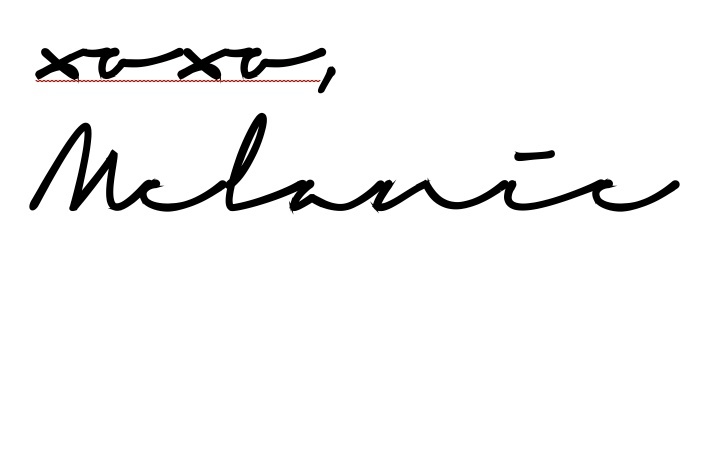 The first design included framing (6-Framing) with a support header. 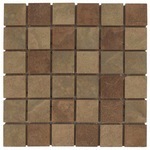 Although we could see tile design possibilities, this structure became problematic. We decided that the new wall would be sheetrock outside and tile inside, not glass. This new wall, however, was higher than the original wall and it blocked out the natural sunlight. Since we wanted a more open feel, we made a few more changes. We dropped the height of the wall to the original height and designed a support block. This block addition turned out to be a treasure, as it gave us a small shelf and an opportunity to incorporate the granite countertop on this side of the room! 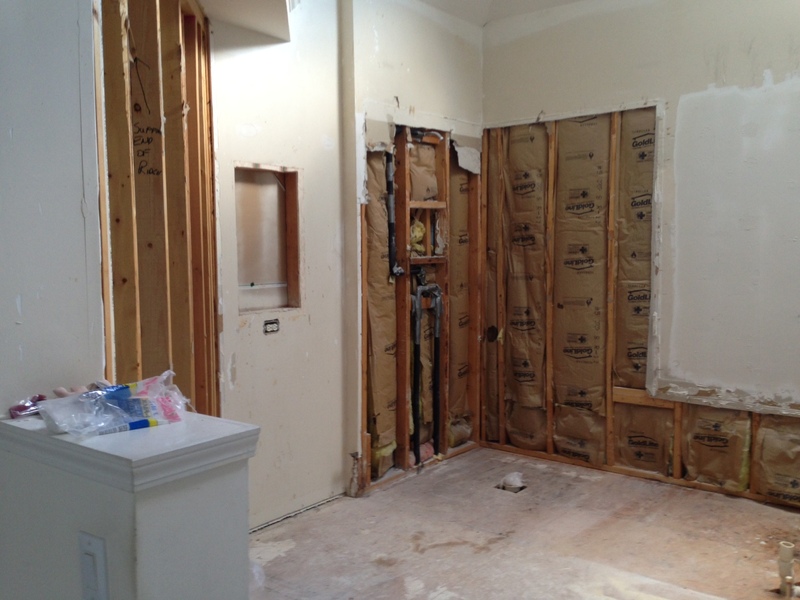 The ‘Her’ vanity wall removal was completed, and it will be finished with sheetrock on the sitting room side and tile on the bathroom side. For colors, we eventually decided against the wine colored Venetian Plaster, and stay with warmer tones, so that the paint and walls would not over shadow the new wood cabinets and granite countertops. P.S., Sherwin Williams is always my go-to paint; they have very dependable products that will prime and cover all in one coat! 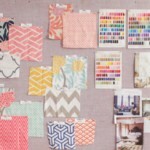 So, here are our design elements for the renovation! 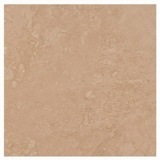 We decided on a Tuscan Tan finish for the bathroom walls. 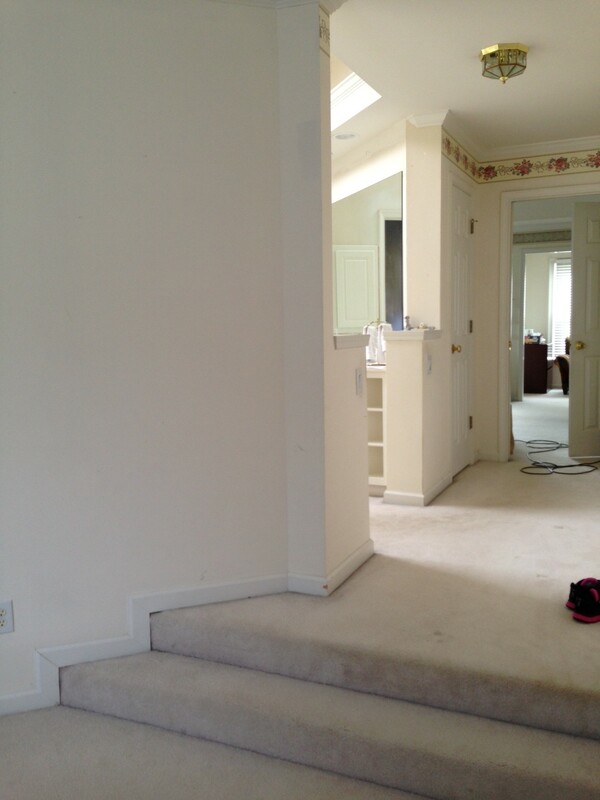 In the adjoining hallway, sitting room and bedroom, we chose Accessible Beige, Balanced Beige and Tony Taupe, all from Sherwin Williams. 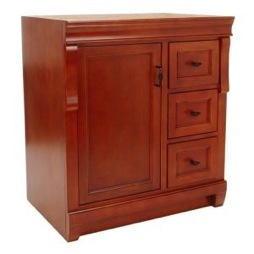 For the cabinets, we decided on a classic interior wood stain in Cinnamon. 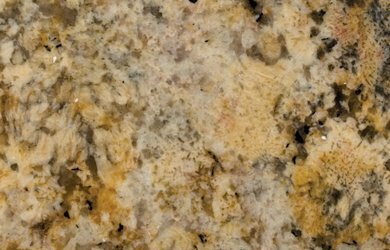 For the countertops, we choose Solaris Granite. 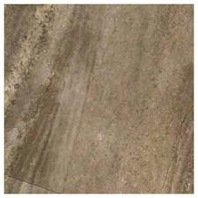 And the main bathroom floor will be Casablanca Sands. So, how did it all come together? Well, you’ll have to wait! We’ll feature all of this and more in next week’s ‘after’ blog! You’re going to love it! 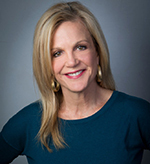 As always, I’d love to help you with any renovation you may need! 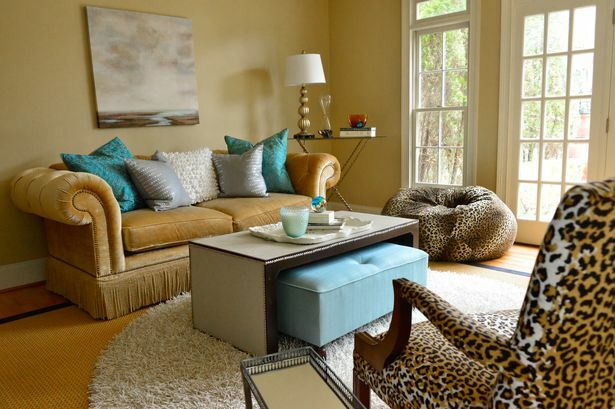 Call me at 404 943 0779 or email me at Melanie@interior-revivals.com.